Republican presidential candidate Sen. Ted Cruz’s campaign has announced that they have raised $3 million dollars since the Iowa caucus. $10M from 182,000 contributions averaging $55 has been raised since January 1 thru last night. $3M since 10 pm on February 1! Thank you! After his victory in Iowa, Cruz’s Communications Director, Rick Tyler, touted Cruz’s fundraising abilities. 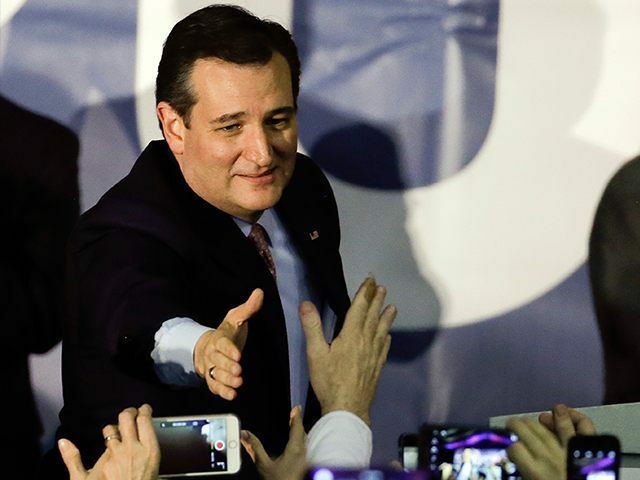 Cruz also praised his campaign for their ability to raise small donations.